Build a coat rack or hall tree to keep your jackets and scarves organized. Choose from the free woodworking plans below. This wall kid's cubby has two levels for storage for hats, coats, purses, etc. This one is 40 in. tall and 34 in. wide. and the design is adjustable to fit your needs. 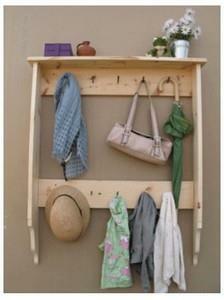 A coat rack is one of the simpler projects. This one was designed to fit in a small hallway and to accommodate both coats and small items such as gloves and hats (hence the shelf). 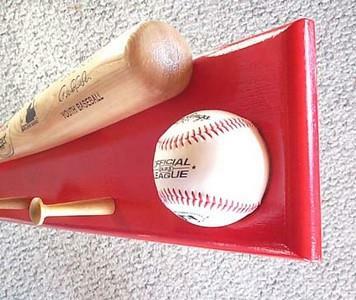 A really fun and easy project that requires and baseball and a bat. 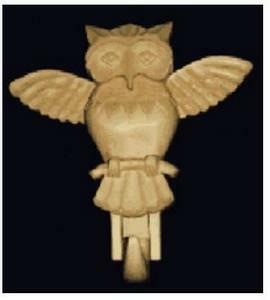 The owl is an amateur project, although it involves carving rather than the more usual woodworking skills. Follow these directions to try your carving skills today.